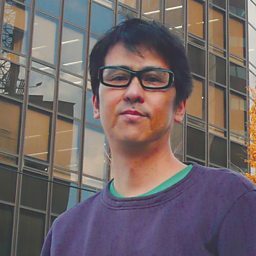 Susumu Yokota (横田 進 Yokota Susumu, or ススム・ヨコタ Susumu Yokota; 1961 – 27 March 2015) was a Japanese composer. He released several albums under pseudonyms including Stevia, Ebi, and others. 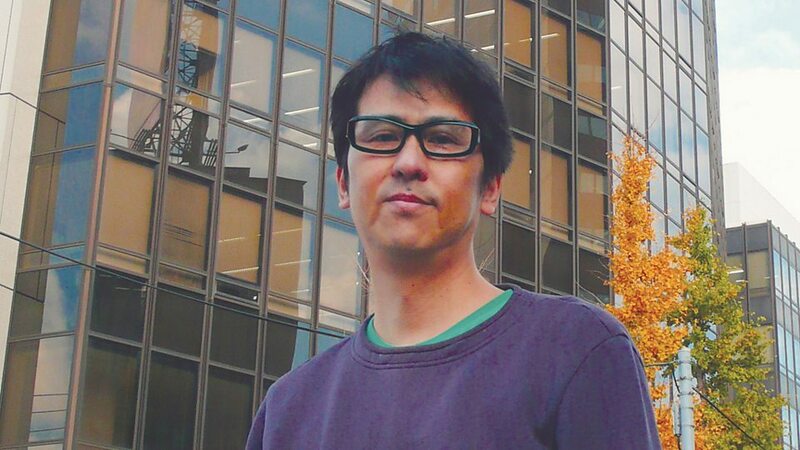 Yokota was well known in the English-speaking independent music scene for his albums of experimental ambient music, including albums like Acid Mt. Fuji and Sakura. 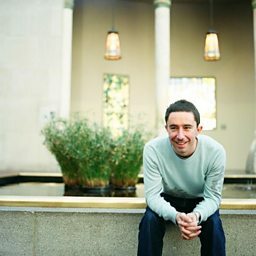 He also had a long career as a house music DJ and released several highly regarded albums of house music.